For the best and longest lasting electric motor coils..
count on Industrial Coil, Inc., of Oklahoma City, Oklahoma. 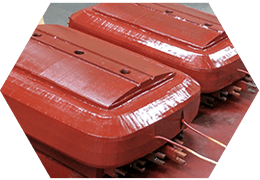 As a leading supplier of electric motor coils, we have several different products, including A.C. AND D.C. and rotor coils. 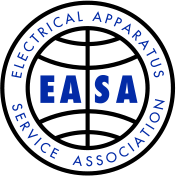 We stand behind our products, which is why we offer a one-year guarantee for all of our products. Only the best materials go into our products and we can fit them to any of your specifications. We manufacture stator coils for A.C. motors and generators up to 7200 volts using only the highest quality materials available. This includes fully varnished coils for dip and bake application, green coils for VPI systems and sealed coils. 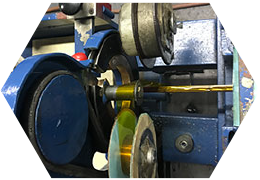 We have in-house capabilities for Mica and Kapton turn taping. All coils are surge tested and checked for fit before shipping. We meet nuclear specifications as well. 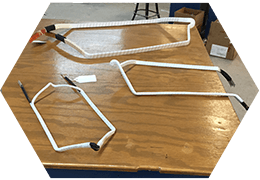 Armature coils are essential for any electric motor rewind business. 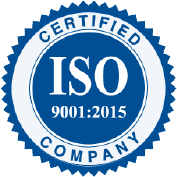 Here at Industrial Coil, Inc., we manufacture the highest quality electric motor rewind armature coils to use for your motors and generators. Since 1982, we have provided the highest quality rotor coils and clips for rotor coils. We use only the best materials and our rotor coils can be tailored to fit your specifications. Electric motors power devices we use every day. That is why it is important to have all of the parts you need should a motor break down. 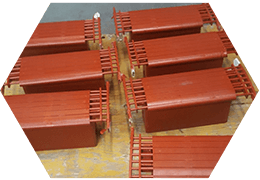 Here at Industrial Coil, Inc., we have the knowledge to manufacture the pole pieces you need to keep your motors running properly. Count on us to help you with the interpole you need for the job. 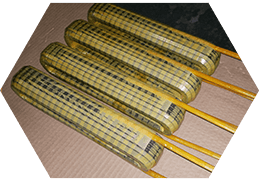 Make sure you have the correct DC field coils for your project with the help from our company. We manufacture several DC field coils to fulfill any job. We take great pride in how we pack and ship our products. 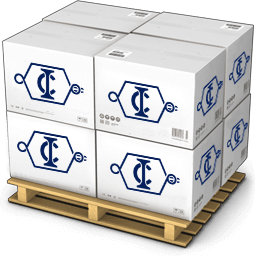 No matter if you need your coils shipped by air, truck, or hot shot, we always pack our products in a special heavy weight box. In addition, we use a heavy duty "foam in place" system to secure our products. 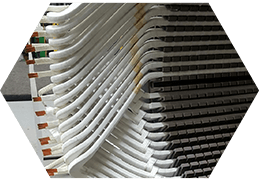 In addition, each coil is separated from the next by using a 1/8 inch thick sheet of foam. We also use ½ inch plywood around our boxes for extra protection.